Rarely Available! 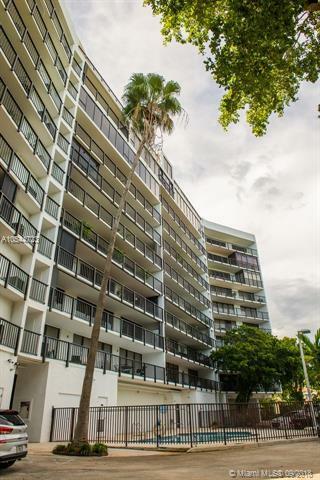 Large 2 Bedroom / 2.5 Bathroom Condo, in Miami's Upper East Side Neighborhood. Stunning and Serene Views of Morningside's Treetop Canopy from your living room and bedrooms. Minutes to Downtown and the Beach. 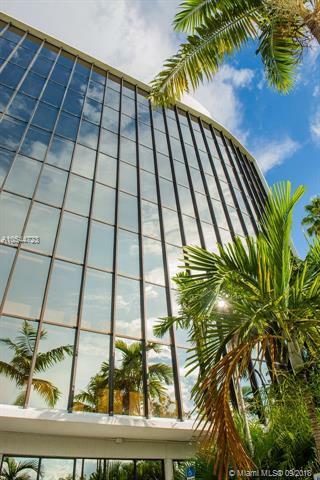 The building boasts a Unique All-Glass Wall Facing West, giving view of Miami's Vivid Sunsets as you enter your front door. 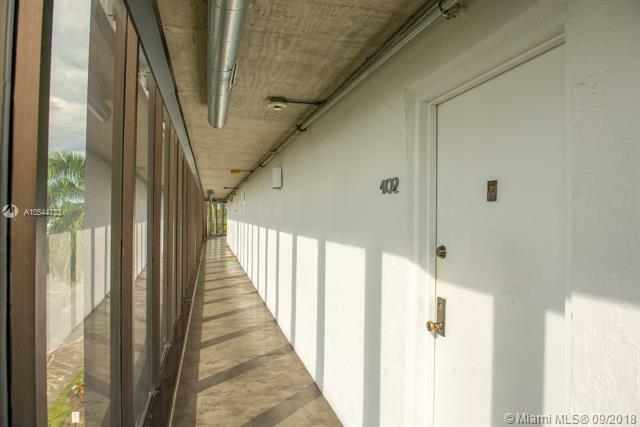 Nearly 1,400 SF, with an East Facing Balcony running the length of the unit. Recent Upgrades, including Kitchen, Appliances, and Bathrooms. Beautifully Finished Large Open Living and Dining Areas. The building has a Ground Floor Pool, and Rooftop BBQ Area, with Intracoastal Views. 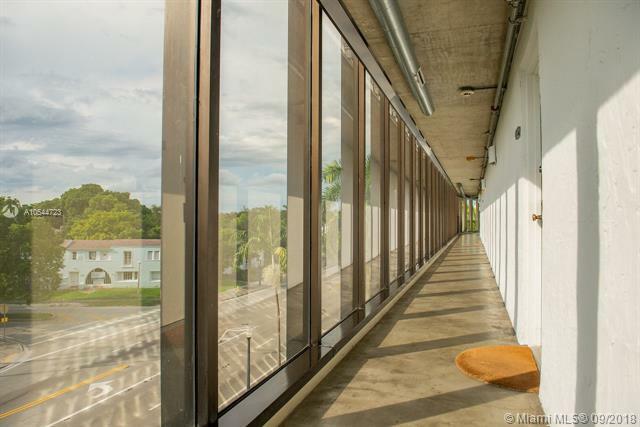 If You Love Nature Views or Birdwatching, this unit is for you! Listing courtesy of Wilrose Realty.